The dates and prices of the 2016 – 2017 lift passes have now been released. 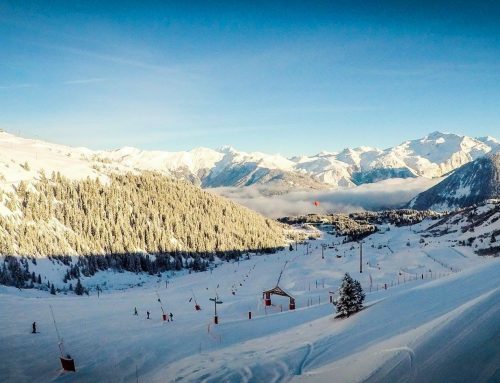 The Courchevel valley, including La Tania, will open on the 10th December 2016. This is a little later than the previous season which is a wise move from the lift operators, Societe des Trois vallees. 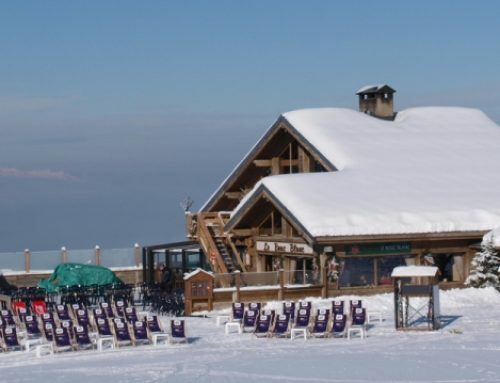 Meribel- Mottaret will open on the same date. Both areas are scheduled to close on the 23rd April 2017. As usual, there is a small increase in price of 4 -5 euros per pass. A 6 day Three Valley individual pass increases to 294 Euros per person from 289 Euros, with a Tribu (group pass) going up to 279 Euros (from 274 Euros) and a family pass now 238.10 (from 234 Euros). A full list can be seen below. For Brits the increase is almost inconsequential compared to Euros exchange rate fluctuations. The savvy holiday maker can play the Euros exchange rate gamble and buy their Euros cash or pay for their lift passes when the Pound is on a high. This year the variations in the pound to Euros exchange rate made up to a difference of £25 for a Tribu adult pass. The UK Euro referendum may be more influential on the eventually price in £’s for lift passes next year. Like the Three valley passes, all 6 day pass have increased around 4- 5 Euros. 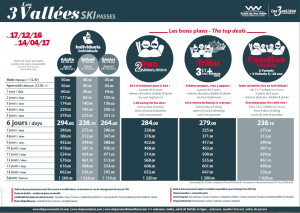 As Courchevel prices are cheaper than Three Valleys passes, this is a larger percentage increase. A six day individual adult increases to 250 Euros per person, up from 245 Euros, a Tribu pass 235 Euros (from 230 Euros) and and family pass 200 Euros (from 196 Euros). 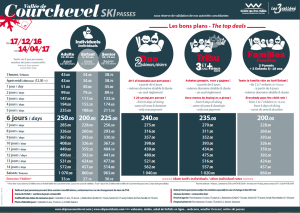 A Three Valleys Extension for a Courchevel pass is 33.50 Euros for and adult and 27.10 Euros for a child. The difference in prices between the Three Valley pass and Courchevel pass stays the same, meaning that if you want to venture out of the Courchevel valley more than once in a week its worth buying the Three Valleys pass. 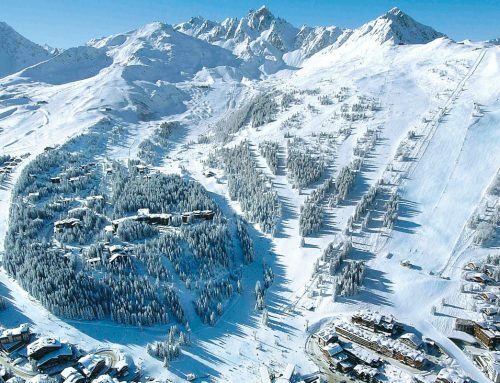 For most adults its an easy decision to get a Three Valley pass, whilst families with children learning and in ski school may want to stay closer to home and save their pennies with a Courchevel pass. At the very beginning of the season (10th December to 16th December 2016) the lift passes will be reduced by around 20 Euros per person with even greater reductions to be found at the very end of the season (15th April to 23rd April 2017). 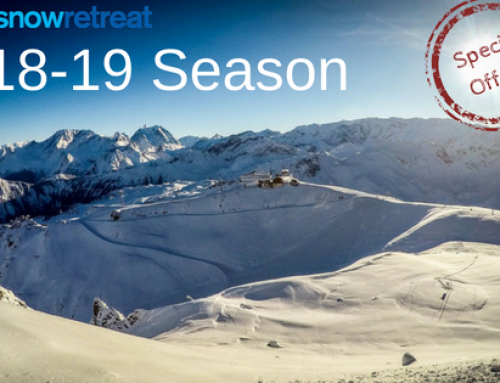 Although seasonal weather can effect the number of pistes open at the beginning and end of the season, the amazing ability of Societe des Trois vallees to make snow and cheaper accommodation prices mean that it’s a great value time to experience the biggest ski area in the world.